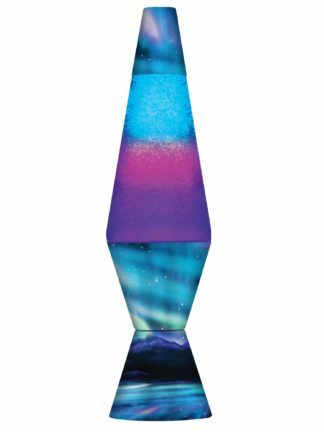 Calling all stargazers! 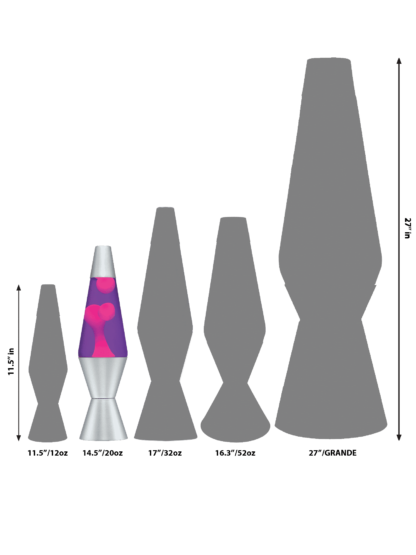 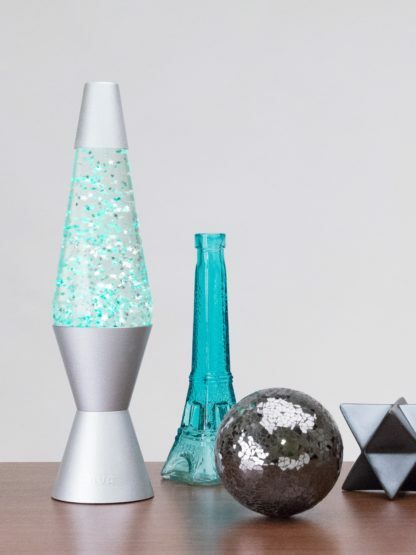 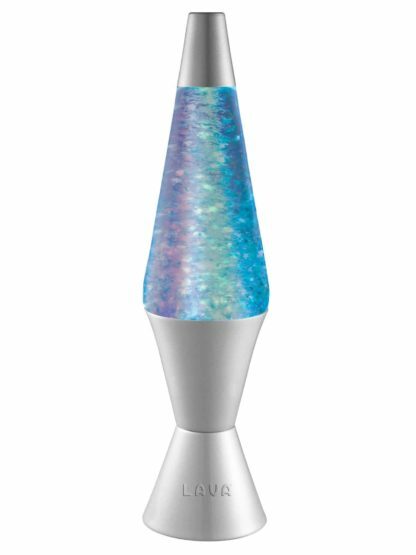 The Star Vortex Fun Lamp contains star-shaped glitter that swirls around the iconic LAVA® lamp shape, adding sparkle to any room. 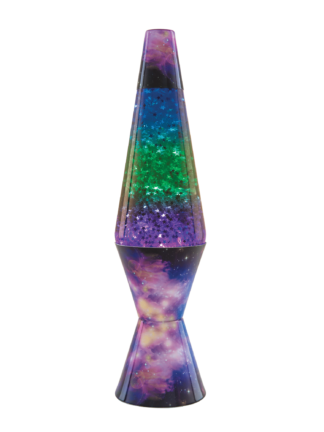 Stars move as color changing LEDs in green, blue and purple simulate the galaxy's sky. 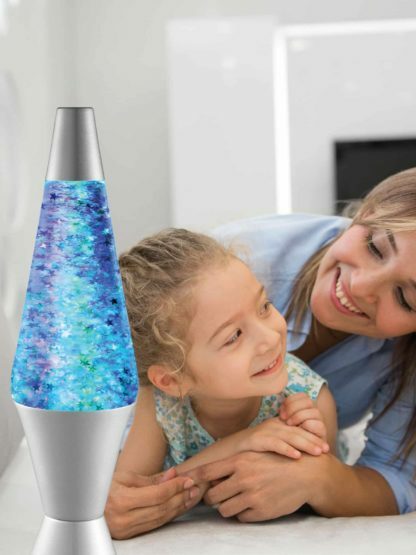 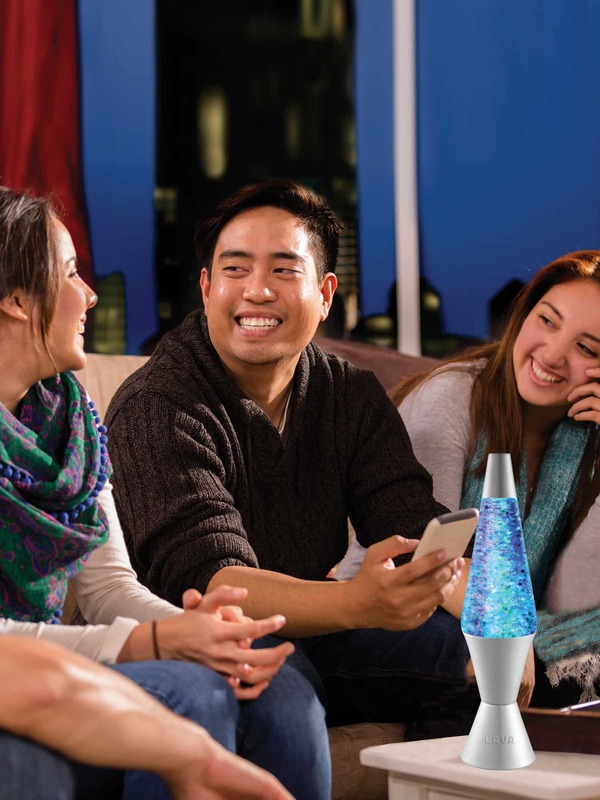 Watch the instant action and enjoy this relaxing version of a LAVA® lamp.